The Metropolitan Transportation Authority of New York City (MTA) said on Wednesday that more evenly timed trains will be implemented on three lines to address overcrowding concerns and provide faster service. The 6, 7 and F lines will be the first to have these measures implemented, which also will include cameras to monitor crowding, as well as additional personnel. These three lines were chosen because they have seen increased instances of uneven service and longer wait times. 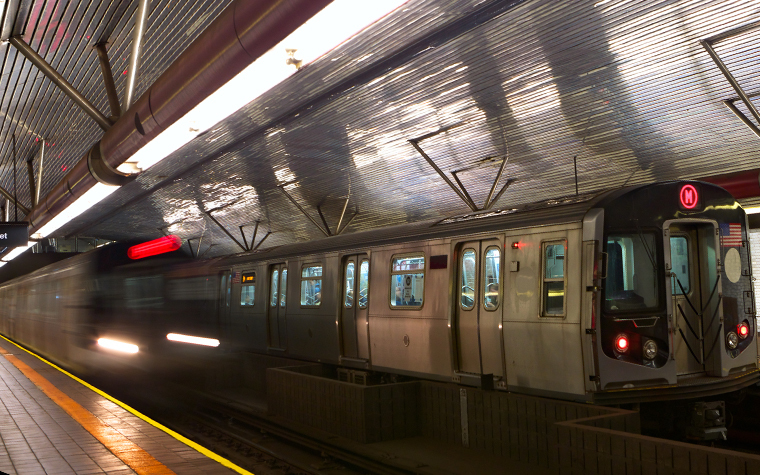 In addition to these measures, the entire subway system is undergoing a comprehensive review to adjust train schedules based on maintenance and current rider trends.